Please sign-in to participate in FIFA World Cup competition. Are you the best FIFA World Cup expert? Make predictions daily, follow your progress from World Cup 2018 start on June 14th till the Final on July 15th and win your part of €2000 prize pool! 2018 FIFA World Cup Predictions Competition has two separate leaderboards. Main one, where 50 winners will share €1250 and weekly* leaderboard: 5 separate "weeks" with additional prize pool of €750. Congratulations to all the winners, all StakeHunters balance prizes are transferred. Due to summer holidays and verification process, Pinnacle prizes are being delayed, all eligible winners will be awarded within one week from today. Competition will be held 2018 June 14 - July 15. Competition is free. To participate you need StakeHunters and Pinnacle accounts. The key is profit in units - all selections made are fixed at 10/10, users with biggest profit in units at the end of each week and the whole competition will win! You can change your predictions unlimited number of times until the start of any match. Players must have a verified Pinnacle account in order to withdraw. Only one account per player and per household, any attempts to use multiple accounts in order to gain an unfair advantage will invalidate all connected entries. Players must place a minimum of 1 bet during the competition period to qualify for any prize. All main prizes will be paid directly into the Pinnacle accounts of the winners. The total amount of any cash prize must be wagered at least 3 times (3x rollover) before the prize amount may be withdrawn. The tracking of results and the accuracy of the final results is the responsibility of the host website, not of Pinnacle. In the case of any disputes, the decision taken by Pinnacle shall be final. Each week five best tipsters of the week will share €150 prize pool to StakeHunters balance. StakeHunters balance prizes are not cashable and are intended to buy subscriptions from tipsters. Weekly leaderboard resets every new week, the main one will stand for the competition period. Predictions for the first round (first two days) open on June 2. After the first round offers will be updated daily as soon, as the Pinnacle odds are released - each active day till the end of the championship. Player must have positive balance at the end of the competition to be eligible for any prize. You can check all users' predictions any time during the competition. To prevent copying in case of similar results, all predictions for the last day of every week will be hidden until tip-off of each game. All coefficients are taken from our competition partner Pinnacle at the release and will not be changed despite line movements. The winnings will be paid out within 7 days after the end of each week (and full competition) to participants Pinnacle accounts. 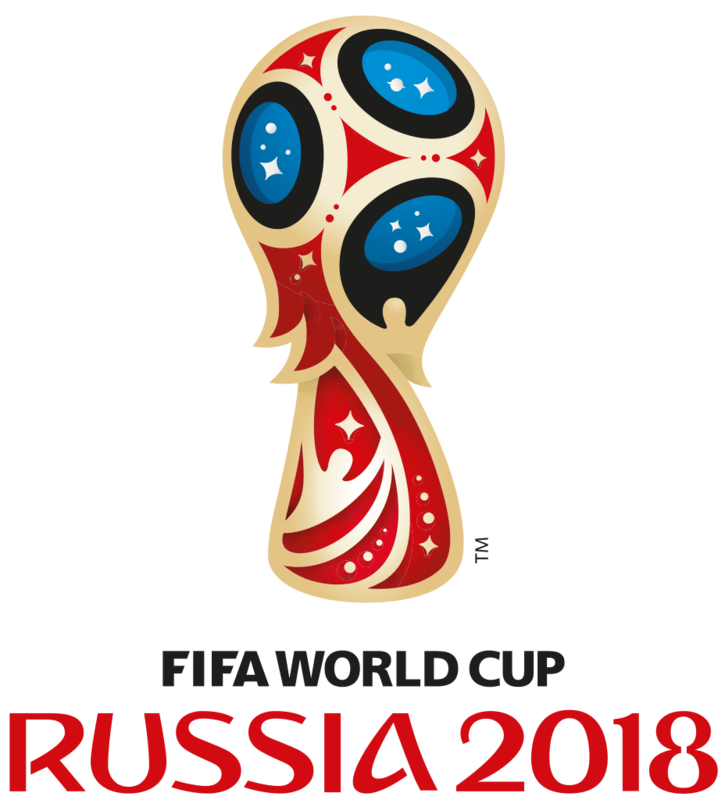 2018 FIFA World Cup Russia is the 21st World Cup, scheduled 14 June to 15 July. It is also the first World Cup to be held in Eastern Europe. Tournament includes 32 teams, 31 were determined through qualifying competitions and automatically qualified host team. A total of 64 matches will be played. 12 venues will be used in total, 11 different cities. 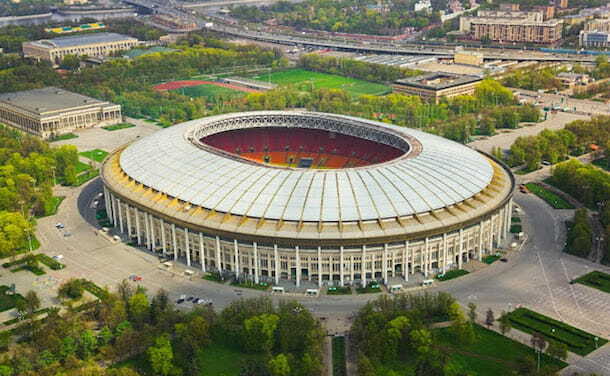 The final will take place on 15 July at Luzhniki Stadium (Moscow). Germany comes to Russia to defend the World Cup title, so they are naturally among the favourites. The other favourites include Brazil, France and Spain. But we certainly shouldn't count out some dark horses like Belgium, Portugal, Croatia, Uruguay etc. Check Pinnacle for the latest World Cup Winner odds, as they will most probably have the highest odds for any country individually. This is already the third StakeHunters predictions competition and with first two receiving much interest and positive responses from the users, we are sure it will be the biggest, most competitive and the most interesting one.